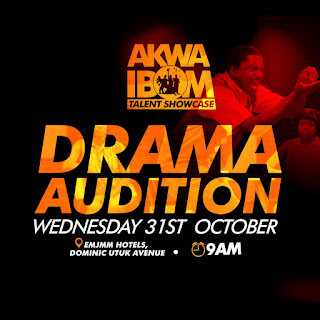 AKWA IBOM Talent Showcase is on fourth gear, fast rolling onto kicking-off auditions for Music, Dance, and Drama on Monday 29th, Tuesday 30th, and Wednesday 31st October 2018, respectively. In all categories, more and more Akwa Ibomites are signing on to the biggest show in town, bracing up to clear all doubts and take the stage in the NIGHT OF STARS on December 9th, 2018. Entries are pouring in from Uyo, Eket, Ikot Ekpene, Oron, Abak, Itu, Onna, Ika, etc., and more will be accepted on the spot during the auditions at EMJMM Hotels- Dominic Utuk Avenue, Uyo, on the 29th, 30th, and 31st of October 2018. Also, for an inclusive participation in the showcase, a voting portal will be open for the viewing public to vote for their favorite contestants. Be on the lookout, it will be all glamour and glitz, with prizes worth N3,000,000 for winners in the 3 categories. 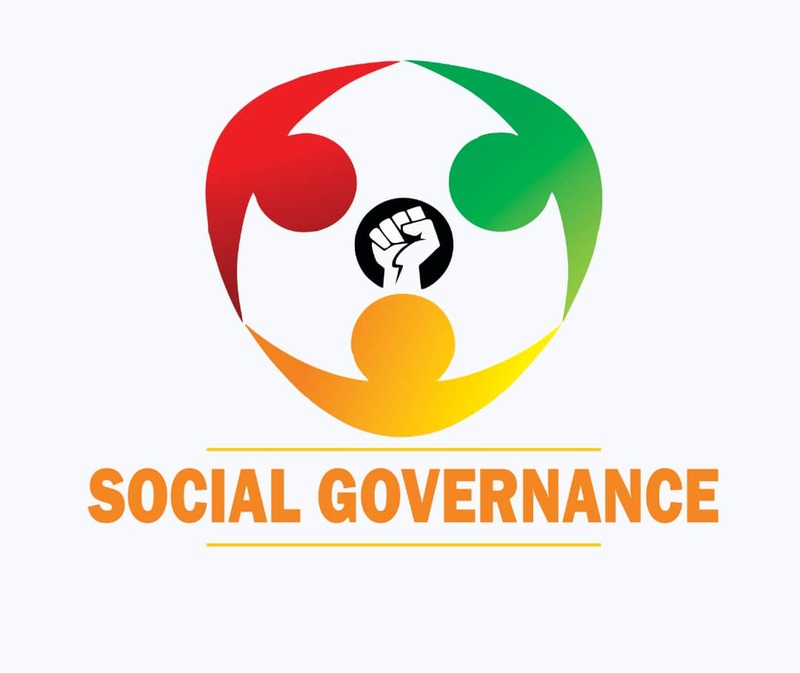 OFFICE: Send Entries to Room FQ2, New Secretariat Annex, Second Floor, Udo Udomma Avenue, Uyo, Akwa Ibom State. AUDITION DAYS: Submit entry at the spot! AKWA IBOM Talent Showcase is yet another mega opportunity for entertainers from Akwa Ibom State, log it in and make it a date with the future!! !